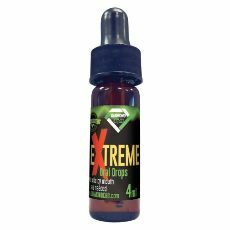 CBD Extreme Drops is a high-end vaporized liquid and oral drops infused with superior CBD rich hemp oil. It is made of natural ingredients with complete organic natural flavoring. It is claimed that CBD oil functions through an interactive process with precise receptors in the body.